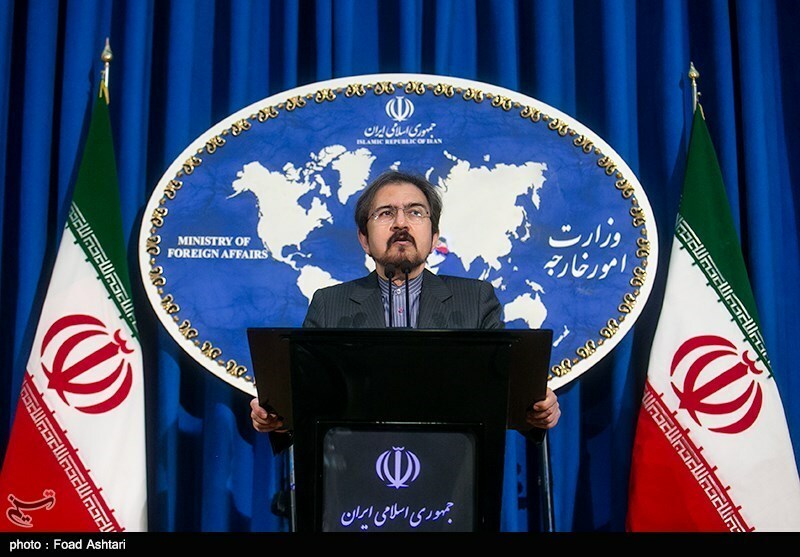 TEHRAN (Tasnim) – Iran’s Foreign Ministry spokesman slammed US Secretary of State Mike Pompeo’s recent comments about Hezbollah in Lebanon as “provocative, meddlesome, and undiplomatic”. Bahram Qassemi in a statement on Sunday said the comments are indicative of Washington’s excessive outrage over the Lebanese nation’s unity and solidarity. “The provocative, meddlesome, and undiplomatic remarks made by the US Secretary of State in Beirut once again revealed Washington’s patronizing attitude and behavior towards other free and independent countries and freedom-seeking nations of the world,” Qassemi said. “Such stances and comments, on the one hand, stem from the failure of Washington’s destructive policies and excessive demands in the region, and on the other hand indicate the dissatisfaction and excessive outrage of the irrational rulers of the country over the popular solidarity and unity in Lebanon and the restoration of calm and stability in the Arab state, especially after the formation of its government,” Qassemi said, according to the |Foreign Ministry’s website. Qassemi said Hezbollah enjoys the popular backing of the majority of the Lebanese, and accounts for a major part of the pillars of the country’s government and parliament. In order to do that, he said, Washington not only creates sedition in ties among other countries, but also levels groundless accusations against others. 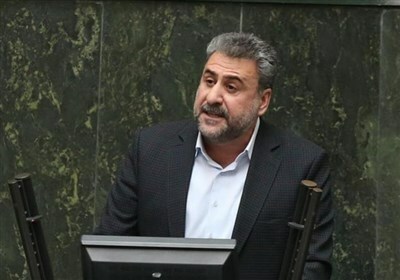 “Given the necessity of maintaining stability and calm in the region, the Islamic Republic of Iran underlines the (need for) reinforcement of convergence and cooperation among regional countries in fight against the Zionist regime’s expansionism and aggressions and in campaign against terrorist groups,” Qassemi stated.